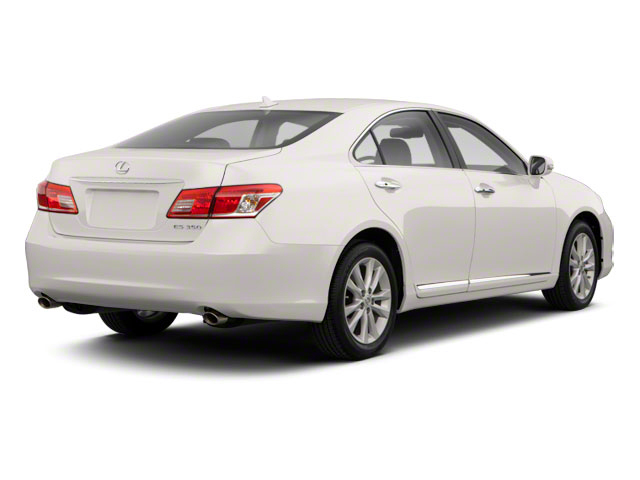 For 2016, Lexus' mid-level luxury ES sedan gets only minor tweaks. The front-end styling is updated, otherwise it's essentially the same as the 2015 model. 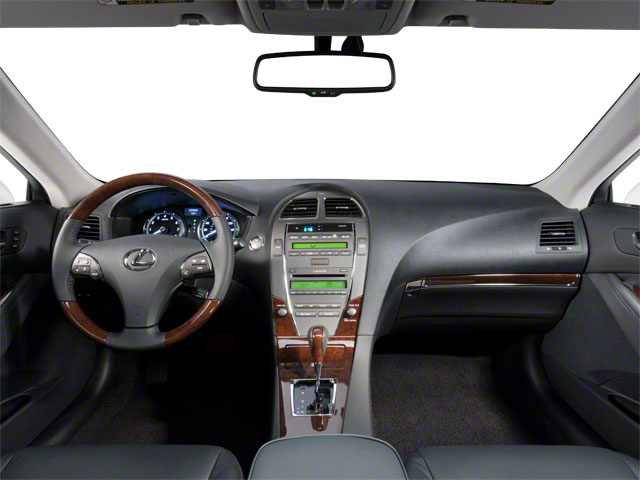 The Lexus ES occupies an important niche within the highly competitive entry-level luxury segment. With its attractive sheetmetal, long list of standard features, and incredible safety technologies the ES earns its high recommendations. While the Lexus is much more comfort-oriented than entries from Cadillac and Mercedes, it does so extremely well, and for a price that starts just under $40,000. 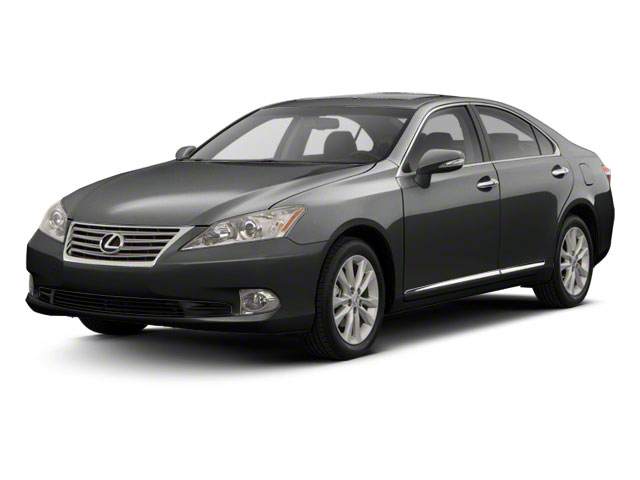 The Lexus ES 300h hybrid version provides all the luxury but aims to save fuel with a gasoline/electric powertrain. 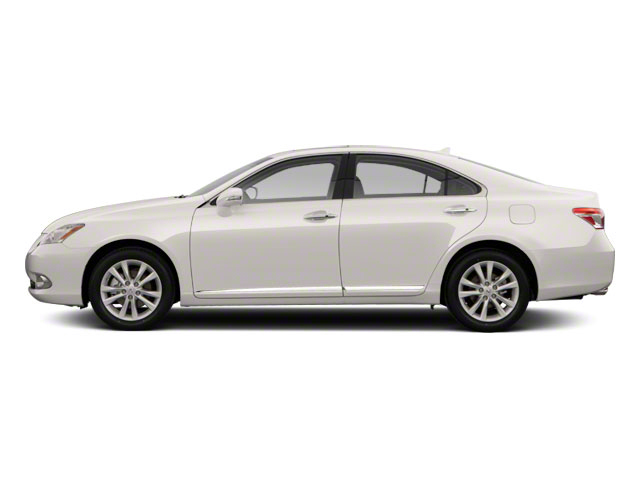 Lexus and Toyota are credited with essentially inventing the modern hybrid and the ES utilizes that technology to its fullest, earning a combined EPA estimated 40 mpg.